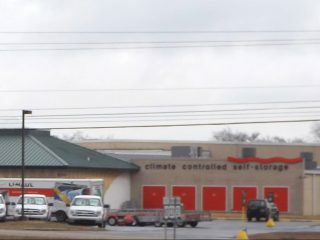 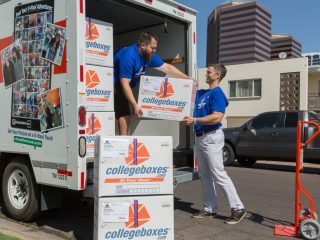 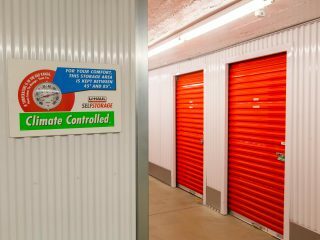 The U-Haul Companies of Southern Louisiana, Mississippi and South Alabama are offering 30 days of free self-storage and U-Box container usage to residents affected by the heavy rains and extreme winds associated with Tropical Storm Gordon. 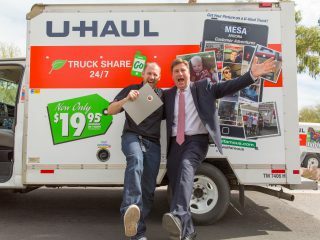 There are 31 U-Haul stores across four states (Louisiana, Mississippi, Alabama and Florida) participating in the disaster relief efforts along the central Gulf Coast. 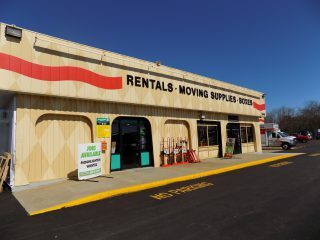 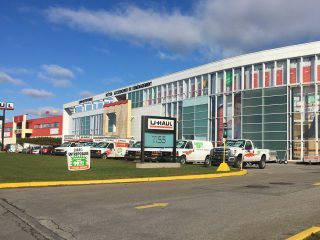 U-Haul Moving & Storage at Causeway Blvd. 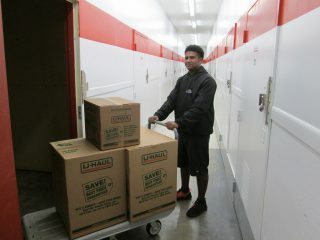 U-Haul Moving & Storage of Metairie at Central Ave.
U-Haul Moving & Storage at Michoud Blvd.